Bonodrumming.com now includes 58 shows with more than 140 photos! 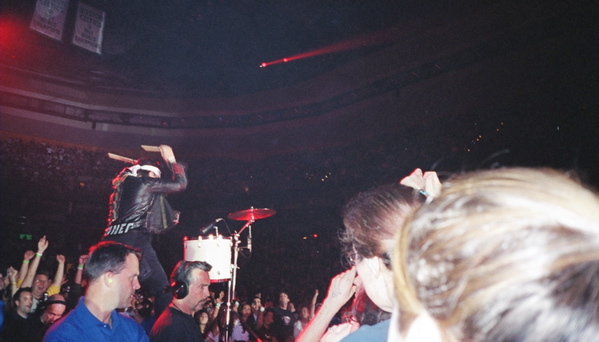 Welcome to bonodrumming.com, your comprehensive web resource for photos taken of Bono drumming during the song "Love And Peace Or Else" on the Vertigo tour. Our mission is to capture every possible angle of Bono drumming at every show, thus creating a one-stop showcase of images.